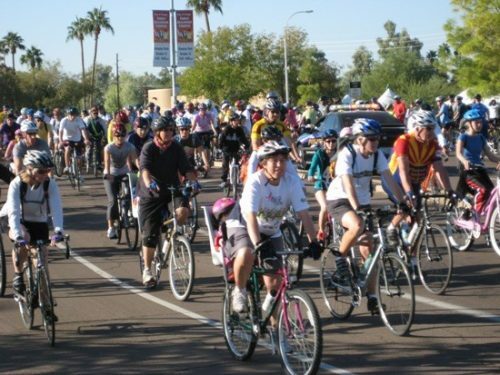 Join more than 1,000 riders at the 23rd annual Tour de Tempe Community Bike Ride from 7:30 to 11:00am on Sunday April 7, at Kiwanis Park, 6111 S. All-American Way. This free, 12-mile ride starts at 9am and check-in starts at 7:30am. Riders can get free breakfast, coffee, and t-shirts! Helmets are required and riders should bring water. Register online though April 4. 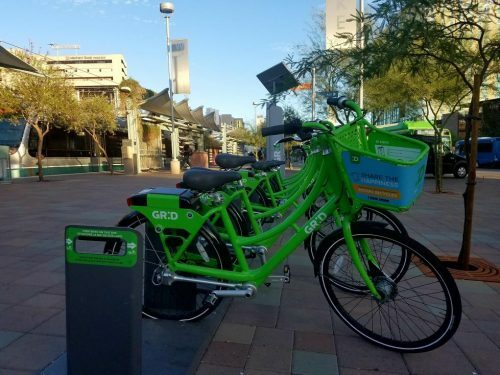 The first 350 bike riders can stop by one of seven locations during Tempe’s 27th annual Bike to Work Day, from 6:30am to 8am on Wednesday April 17, and get a free breakfast and t-shirt. At 7am, riders can also join City Council members on a bike ride from Whole Foods Market to Daily Jam in downtown Tempe. 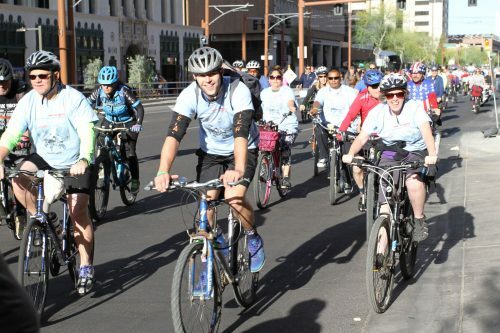 Check out the Arizona Bicycling Summit happening on April 5, from 9am to 3pm. Educators, planners, public health professionals, and cyclists discuss current and upcoming bike projects in Arizona. Visit this website for more info. Do you know someone who makes biking better in Tempe? 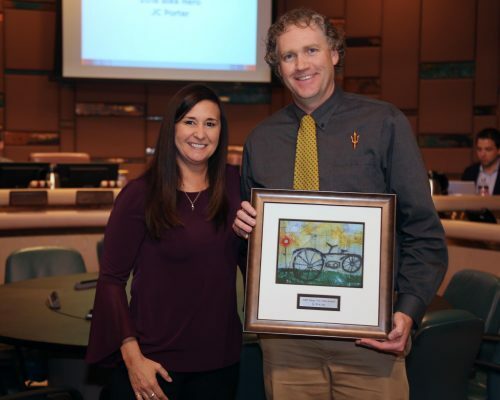 Nominate them to be the 2019 Tempe Bike Hero. Nominations are accepted through April 30. Nominees must live, work, or operate a business in Tempe. Nominate your hero here! Get a free seven day GRID pass by visiting gridbikes.com and using promo code GRID2WORK2019. Tempe has more than 215 miles of on-street bike lanes and multi-use paths. The city is designated a Gold Level Bicycle Friendly Community by the League of American Bicyclists. 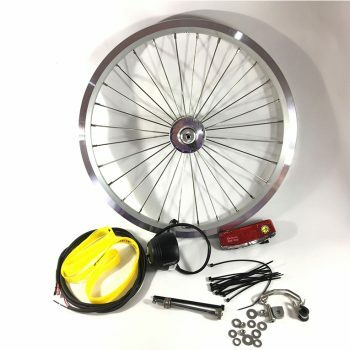 Happy Bike Month! Be sure to take advantage of these great, free bike activities.